Some people love leopard, others polka dots. My print of choice has got to be camo! Maybe it's my full time job at the USO? 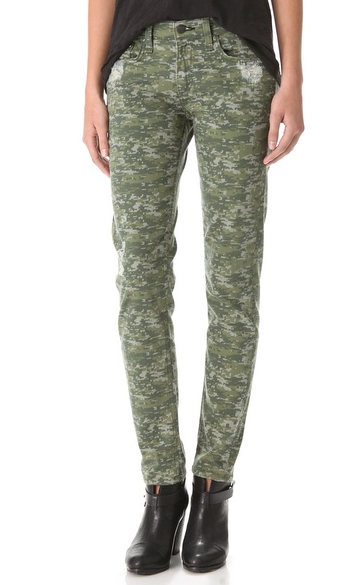 Either way, I adore these Rag & Bone skinnies found exclusively at ShopBop, buy today for $187.